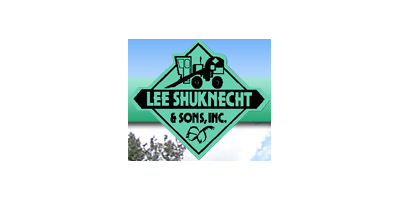 At Lee Shuknecht & Sons, Inc., we made our reputation developing and manufacturing high quality agricultural equipment such as packing sheds, field equipment, and harvesters. 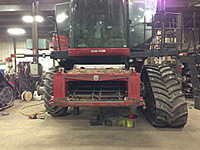 However, our skills and capabilities extend much further. 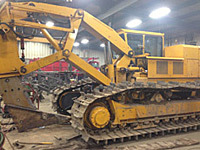 We have been serving the needs of our community for nearly 40 years, and stock the products that customers need to keep their farming and construction operations running smoothly. 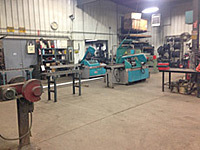 In addition to metal supply, we carry both OEM and aftermarket equipment parts, a variety of welding supplies, and hydraulic components. 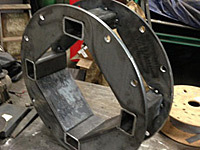 Custom parts can be fabricated when a stock part is not readily available.